Whoa, September! I can't believe we are in the 9th month of 2017, Where have I been?? I've wanted to try this new thing and hopefully, I can stick with it. 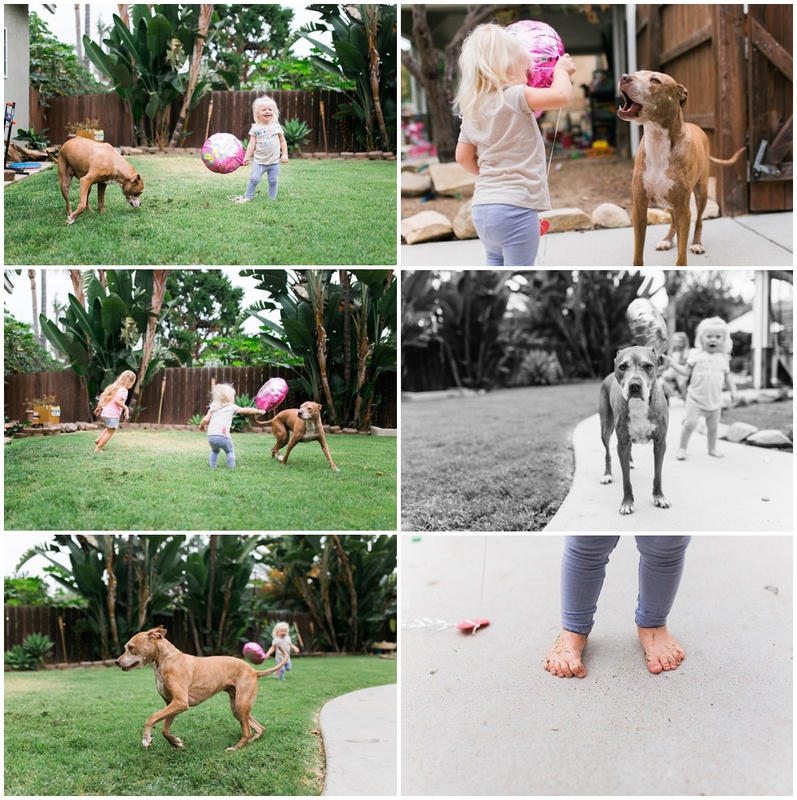 I wanted to share more of my personal photos of my girls and our daily life. I think my husband (who is gone all day like most husbands) would appreciate seeing these images too. Let's start with our August! And while big sister was in school, Ryan and I got some quality time at the park! On August 23rd, the weather was really funky so we hung out around the house. Sadie loves to chase the girls and balloons especially. 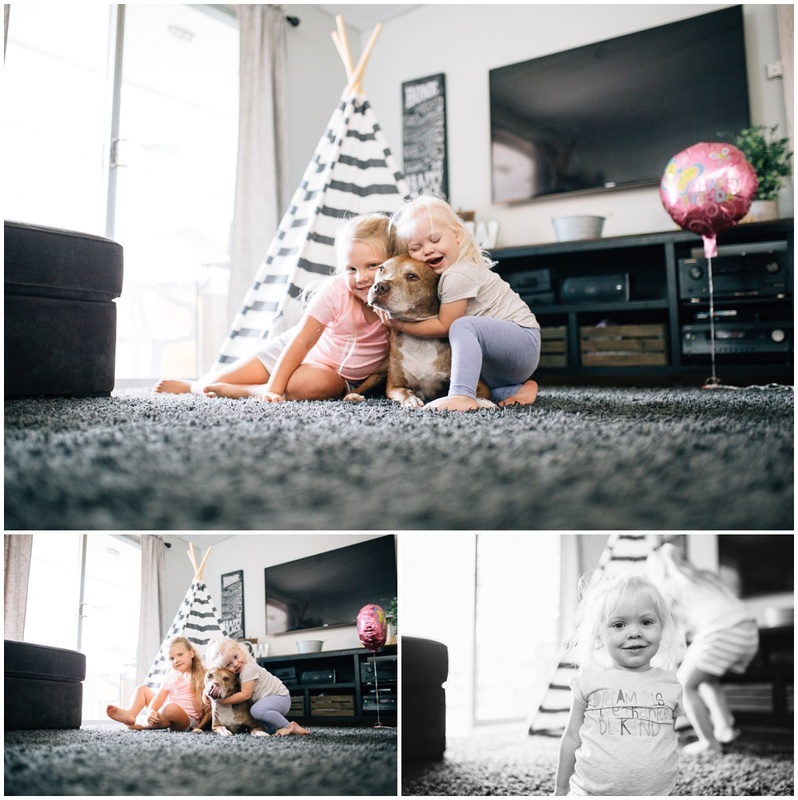 I absolutely love documenting my girls, even when we aren't doing much of anything. I hope they cherish these photos as much as I do! My next post will be in celebration of Ryan's 2nd birthday. Stay tuned!